I hope you've had a lovely day. It seems like forever since I last shared anything baking or food related with you, and I have to say it has been since before Christmas and I apologise for that. I've actually missed baking a lot and yesterday I was craving some sort of cake and decided to make a Coffee and Chocolate traybake which I am absolutely in love with. 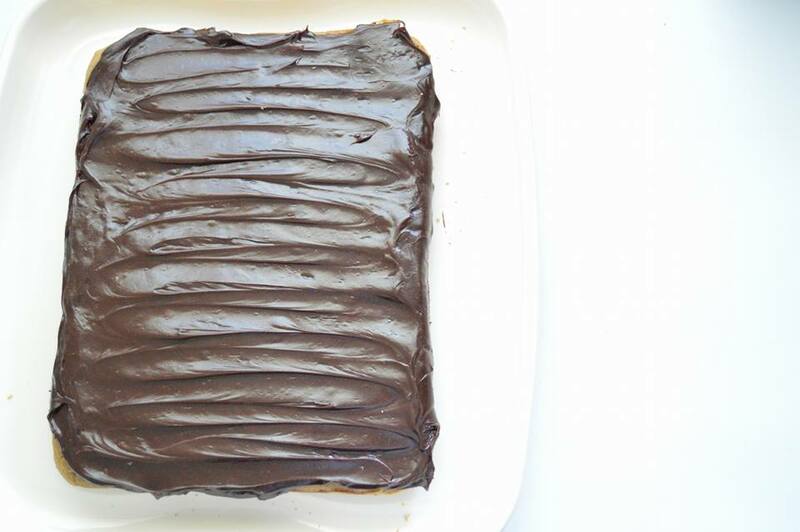 Not only is it a very soft and airy coffee cake but it's covered in Betty Crockers chocolate fudge icing (I was too lazy to make any icing and this was going out of date in the cupboard). However, I would usually make my own icing to smother on top. 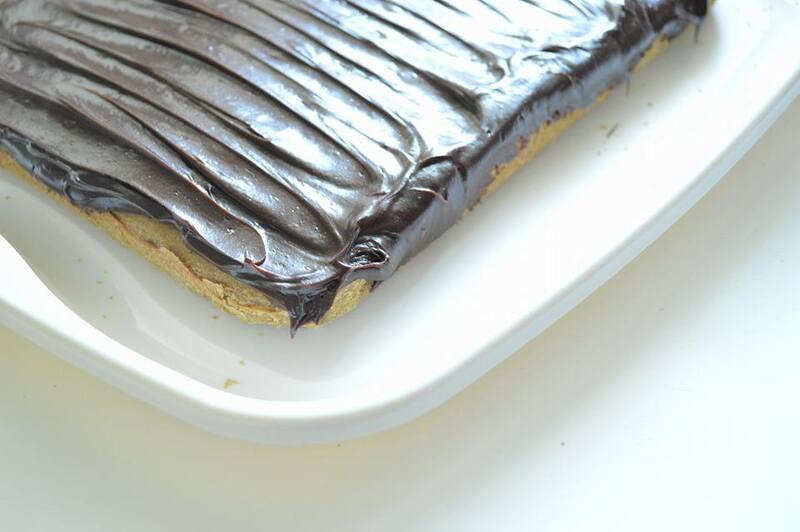 This traybake has definitely been a real winner in my house, but you don't have to make it as a traybake; you can always put it into circular trays and create a stacked cake instead. Pre-heat the oven to 180 degrees Celsius and line a baking tray. Cream the butter and sugar together until light and fluffy then add the eggs one at a time! then add the eggs one at a time, mixing in between. Add the rest of the flour, one cup at a time until the mixture is completely combined and smooth. Pour the mixture into the ready lined baking tray and place in the oven for 25-30 minutes. You'll know when it's done as a skewer will come out clean! Leave to cool and spread over the icing, lastly cutting up into squares ready for serving. Let me know if you make this and let me know what your favourite cake is! 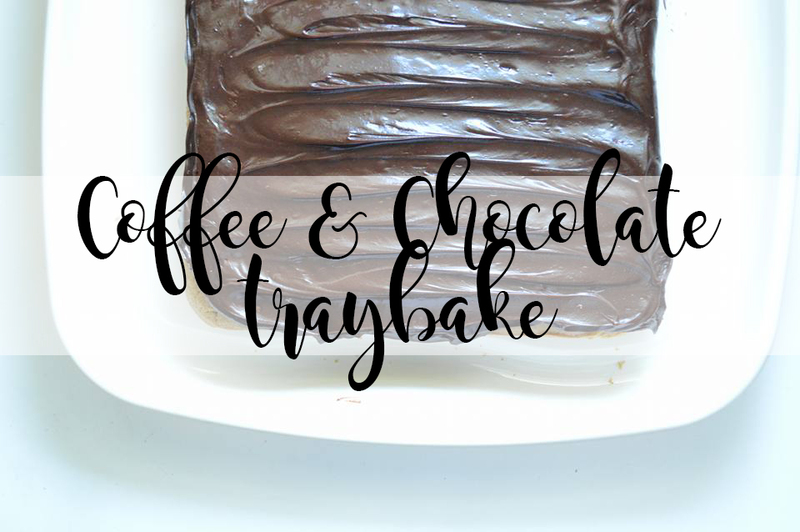 Chocolate traybakes are one of my favourites, but mixed with coffee... well, I'll definitely have to give it a go now, it looks amazing! My favourite cake would have to be these muffins my Grandma makes! 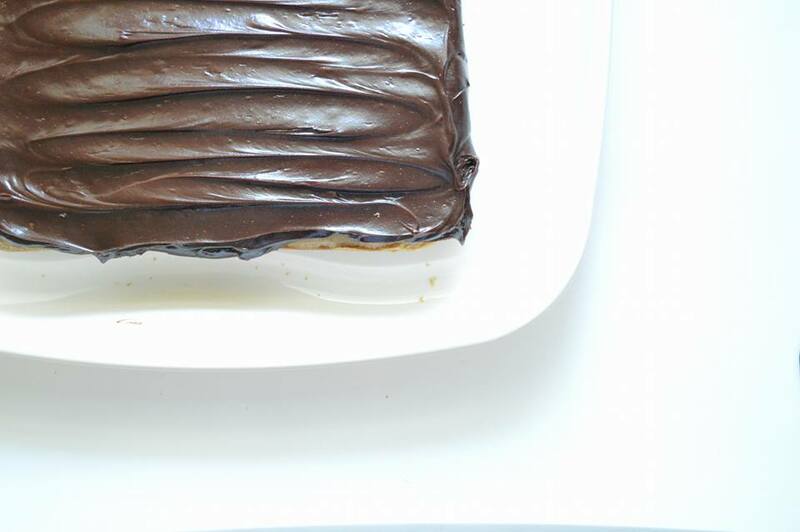 Although I do love a good traybake too- the icing on this one looks delish!